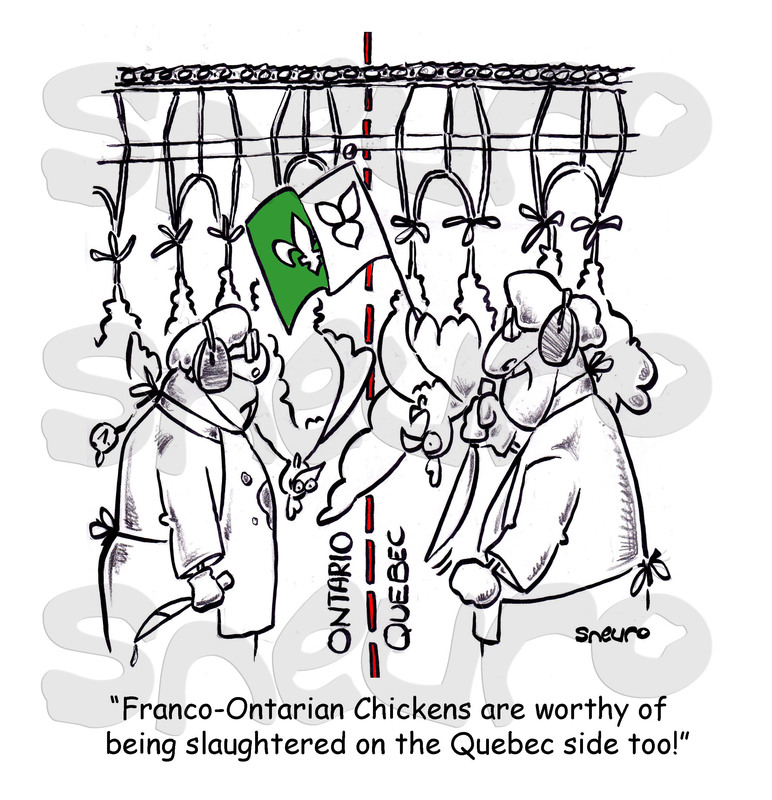 Franco-Ontarian chickens are good enough for the Quebec slaughter houses & markets. In order to conserve their Quebec market, Franco-Ontarian chicken farmers had to win in court the right to have their birds slaughtered also on the Quebec side, rallying against the protest from the Ontario Chicken Farmers Association. A money, market and territory squabble I’m certain, but they won using the language card. I guess it pays to raise francophone chikens. Will the diet cola help? Here’s a fellow having his cake and eating it to, as they say. I hope he isn’t thinking the diet cola will cancel out his meal. He, like many of us trying to lose weight, is negociating with himself. The diet soda is a very weak effort in counting calories. 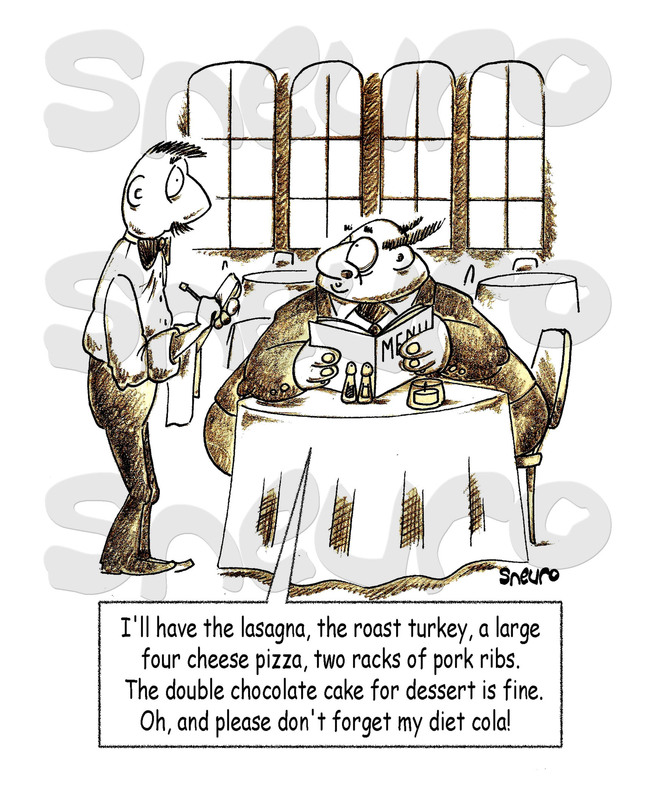 Not unlike this poor guy we have a love-hate relationship with food, don’t we. We want to eat all the goodies and still look great in our bikini. The weight loss industry is making a killing in the process. Nevertheless, be good to yourself and pick the healthiest goodies. Look for reasonable trade-offs. Eat to live, don’t live to eat. We can’t burp our way to happiness, that’s certain. Buy local if at all possible. Freshness is important and encourging local farmers just makes sense. Watch out for fishy labelling. 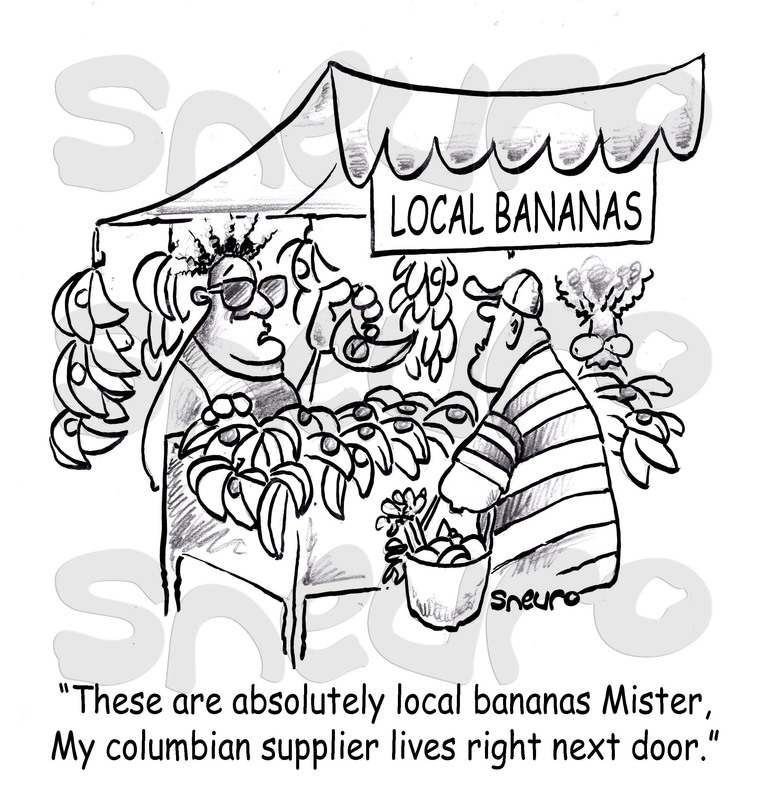 Fresh produce labelled as local could be misleading and false. This guy is pushing his bananas as local produce. That itself is bananas. 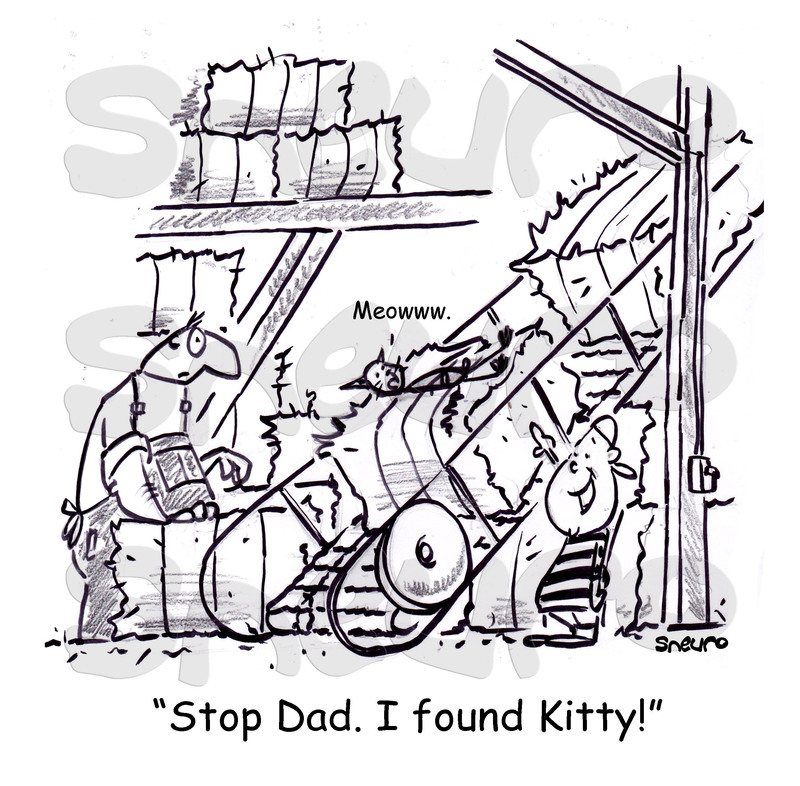 Find out which is the correct local label for your part of the World and buy with confidence. If you survive a car crash, just be thankful you’re alive. Don’t worry about dodging the insurance claim and the cost of the deductible. Don’t leave the sceen. Stay calm. Exchange personal info in a chilled manner and call the cops for a report. Sh*t happens. It matters most how you handle the situation. 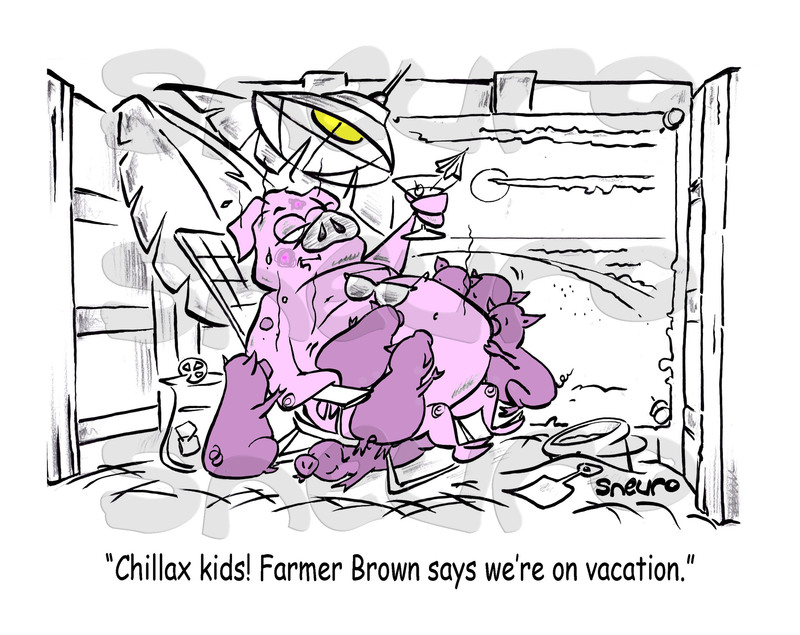 Chillax kids. Mama’s on vacation! Enjoy this one. The animal rights folks are complaining that pigs and their pigglets are stuck in horrible pens. Too small and uncomfortable for Mama Pig and her cute as buttons pigglets. The farmer in this case, fix up her pen to make it as comfy as on the beach. Have a good one yall! 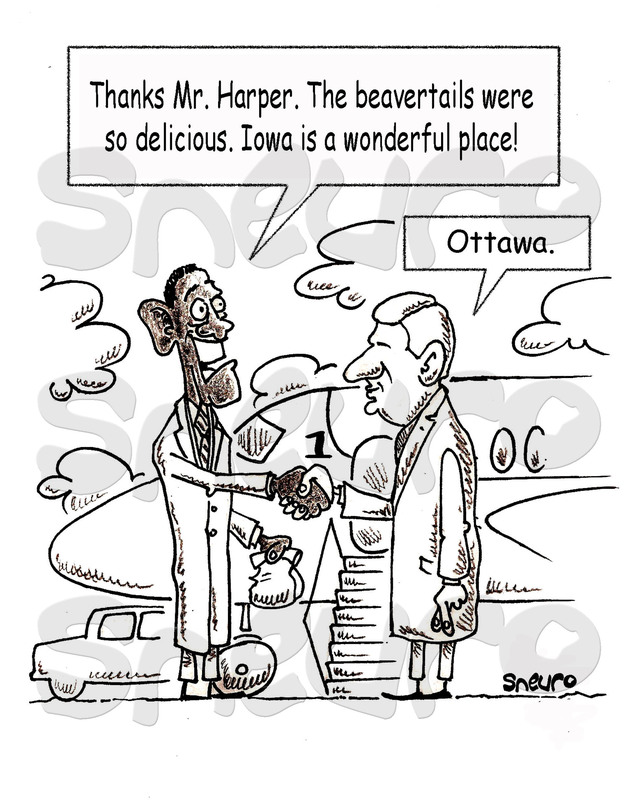 Iowa is a wonderful place!